East Coast Antiques, a new antiques reality series based in the Ocean State, premieres on Rhode Island PBS on January 9 at 8:30 p.m. The series is part reality television and part destination show, with host and series creator Mike Rossi acting as the guide on a behind-the-scenes tour through the twists and turns of the antiques world. 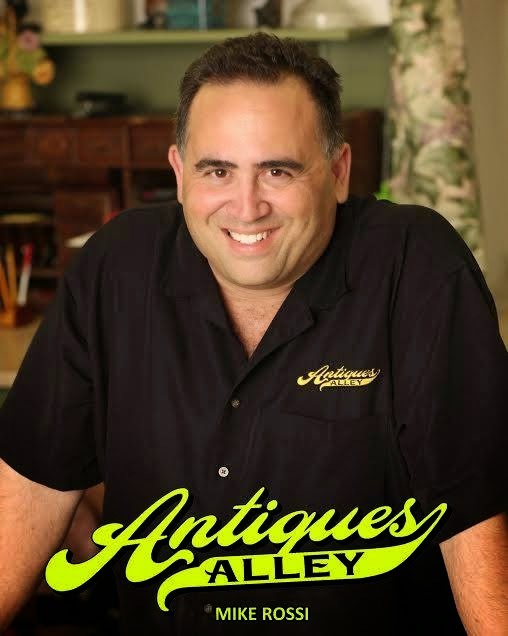 As a licensed auctioneer, antiques store manager, and antiquities collector himself, Rossi brings a unique insider perspective to the new series. 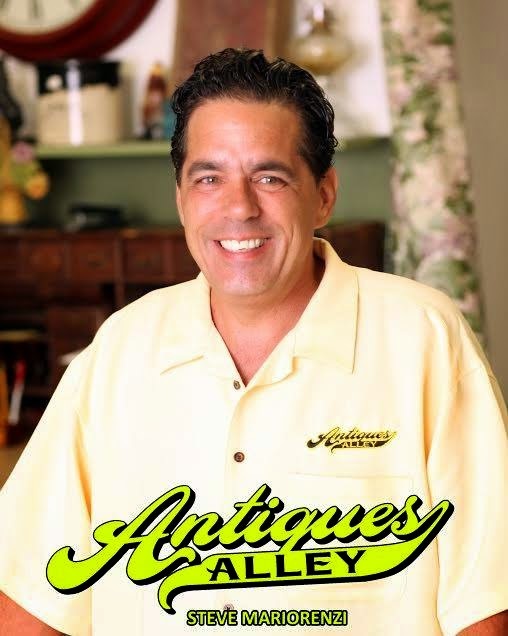 A television veteran with 25 years of broadcast experience, he is also the creator and director of the popular antiques television show Antiques Alley, which completed its run on Rhode Island PBS last fall. 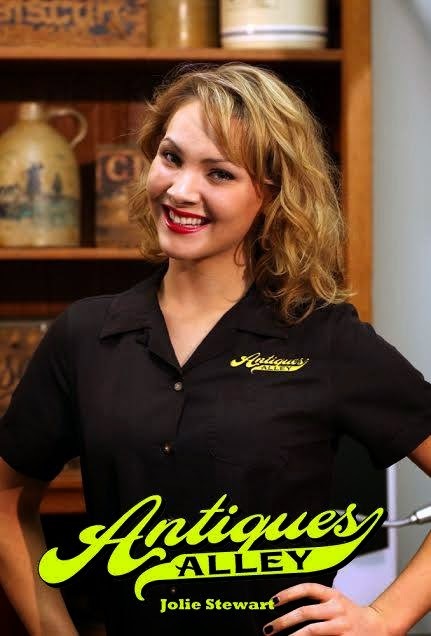 The first season of East Coast Antiques will follow the cast as they travel up and down the east coast visiting antiques stores and auctions, flea markets and festivals - even home attics - in search of the people and items that continue to make collecting antiques one of the hottest pastimes today. Viewers this season will learn how to go about finding just the right item, the art of negotiating the best price, and, most importantly, knowing when to walk away. 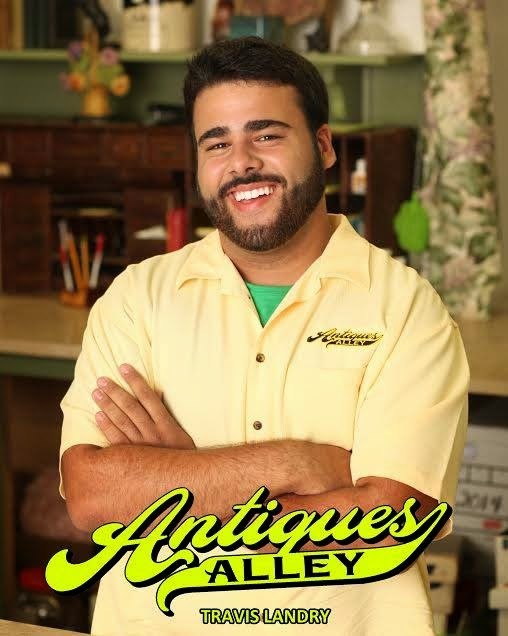 The anchor or pivotal setting for East Coast Antiques is a fictional store called Antiques Alley (the real-life Stillwater Antiques in Greenville, RI). What is the show's premise? “It's an antiques show within an antiques show,” said Rossi. “I'm the manager of Antiques Alley with three intrepid employees. They find themselves in situations and often have to fend for themselves because I'm busy on the road filming an antiques show for television,” he said. His wide grin predicts the situations will be fun and funny. The informative and entertaining segments at Antiques Alley serve as appetizers for the main dish: the great stories told by antiques insiders from their shops and locations along the east coast. Rossi’s real life expertise and his membership in the world of antiques dealing earn him access to prominent personalities and experts who furnish thought-provoking and insightful interviews not available to the average TV producer. The objects examined are seen through the dealer’s eyes, not the collector’s, so viewers quickly learn what’s hot, what’s not, and why. Employing a fun and conversational format, the 30-minute show reveals the culture of the antiques world from the people who’ve spent their lives in it, analyzing trends and navigating the waters between the art and science of acquiring antiques. 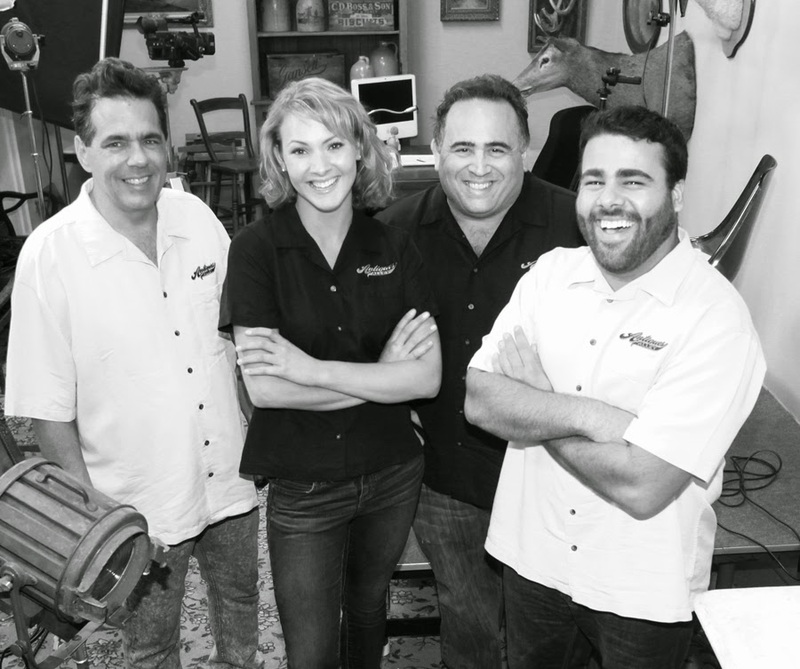 In addition to Mike Rossi, the show stars toy specialist Travis Landry (Toy Hunter), antiques dealer Steve Mariorenzi, and Jolie Stewart. East Coast Antiques will air on Rhode Island PBS on Fridays at 8:30 p.m., following British Antiques Roadshow at 8 p.m.
Like the show on Facebook; follow on Twitter. WSBE Rhode Island PBS transmits standard‐definition (SD) and high‐definition (HD) programming over the air on digital 36.1; on RI cable: Cox 08 / 1008HD, Verizon FiOS 08 / 508HD, and Full Channel 08; on MA cable: Comcast 819HD and Verizon FiOS 18 / 518HD; on satellite: DirecTV 36, Dish Network 36.